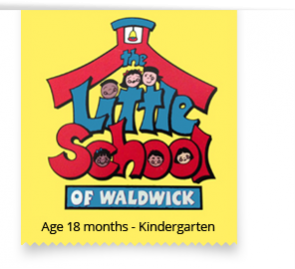 The Little School of Waldwick is licensed by the State of New Jersey, Division of Youth and Family Services. All of our staff have met the qualifications of the state, have had background checks and fingerprinting. 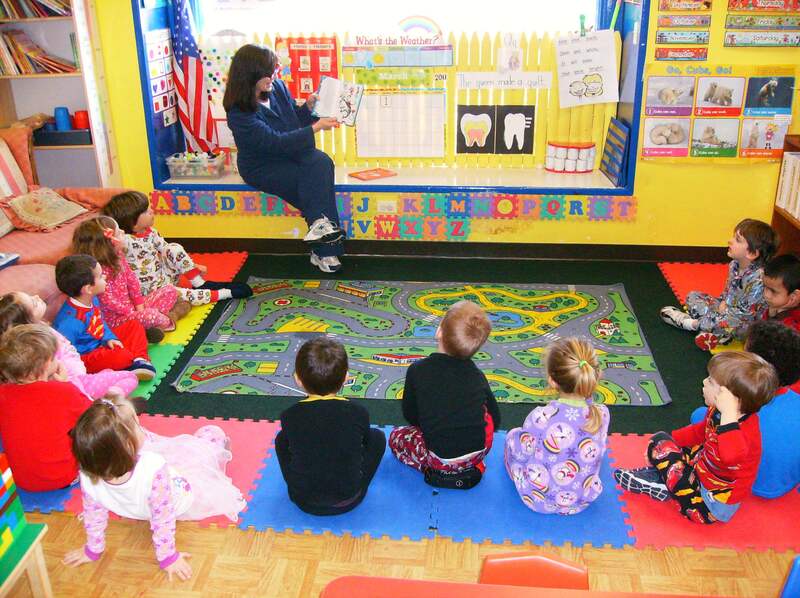 Our dedicated educational staff is made up of experienced personnel in the field of Early Childhood Education. The Little School directors have an extensive background in the field of education. They supervise all the teachers, develop the curriculum and set forth the high educational standards of our school. Our teachers and assistants are chosen with meticulous care to ensure that your child is provided not only with a rich learning environment but a loving one also. We employ those who demonstrate strong communication and organizational skills and most importantly a passion for early childhood development and the well being of the children and the families we service. Because the educational staff at The Little School is passionate about their work, working with young children brings out their own spirit of delight and adventure. They see the world through fresh eyes daily and gain the satisfaction of knowing that they are contributing to the building of a new generation who will carry the benefits of their warmth and skilled guidance throughout their lives.